This coffee collagen pudding is a keto friendly, low-carb, fat burning recipe that tastes amazing and is rich in anti-oxidants. 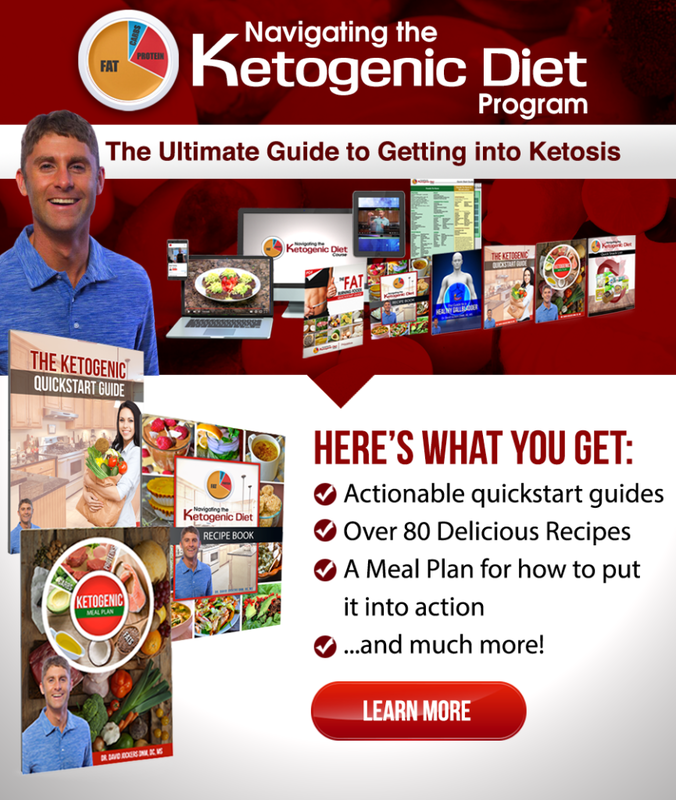 You can make this in minutes and it will support ketone production and sustain you for hours. It is awesome as a keto breakfast or lunch. It is easy on the digestive system and tastes great! You will LOVE this!!! Step #2: Put all the ingredients in a strong blender such as a Vita Mix and blend up until thick and creamy. It may take some mixing around with a spoon and a few blender start and stops to get it to the creamy texture you want it. I use the unsweetened coconut milk in the carton. I will also use grass-fed raw milk which is quite tasty in this recipe as well. If you use full-fat coconut milk in the can, then aim for ½ can and then add in 1 cup of water. You can probably leave out the coconut oil in this case as ½ can of full-fat coconut milk in the can is equivalent to 2 tbsps of coconut oil. Step #3: Feel free to sprinkle coconut flakes (I like to keep these frozen as they are like candy chips!) and organic berries if you like. This is a keto friendly, low-carb, fat burning recipe that tastes amazing and is rich in anti-oxidants. You can make this in minutes and it will support ketone production and sustain you for hours. The coffee used in the coffee bone broth protein is organic expresso which is rich in polyphenol anti-oxidants such as chlorogenic and caffeic acids and melanoidins. These anti-oxidants help to reduce inflammation and the caffeine in one scoop is about half as much as a normal cup of coffee. The bone broth protein is rich in collagen protein which supports the health of the gut, joints, skin, hair and nails. This super beauty food helps to reduce inflammation and support healthy liver function and heal leaky gut syndrome. The avocado takes this from a smoothie to a pudding like texture (which I LOVE!!). If you don’t like the pudding texture than leave out the avocado and consider adding in more coconut oil or using a nut butter like almond butter. Adding in XCT oil is a great idea because these medium chain fats turn into ketones immediately in the system and provide a very quick form of fat-burning energy while the long-chain fats in the avocado will turn into ketones slower and provide more long-lasting energy. Try this recipe out and let us know in the comments box below how you enjoyed it!